​A fun afternoon not to be missed! 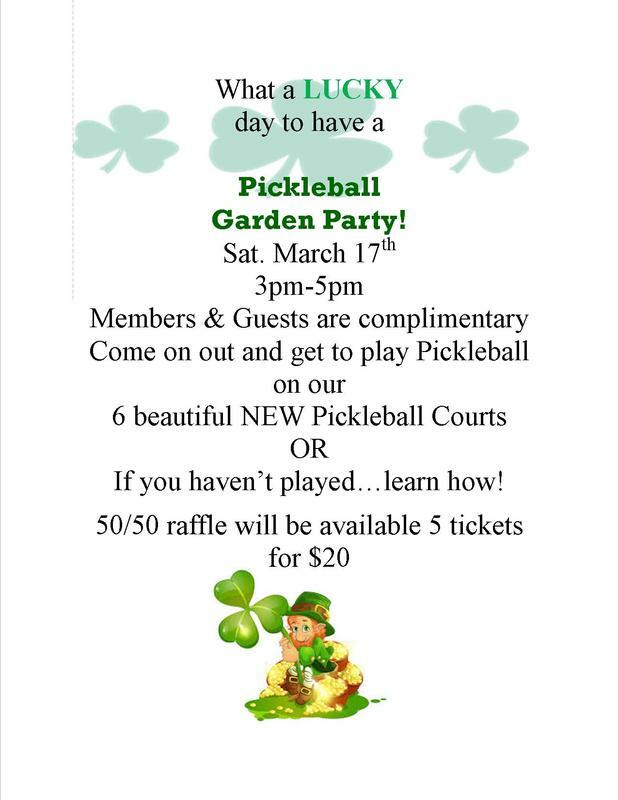 Come and enjoy our 6 NEW pickleball courts! Enjoy some fun Pickleball play or if you are beginner, learn the basics!